Hidden Costs Associated with Selling a Home | Reynolds Realty Gulf Coast, Inc.
can take sellers by surprise. 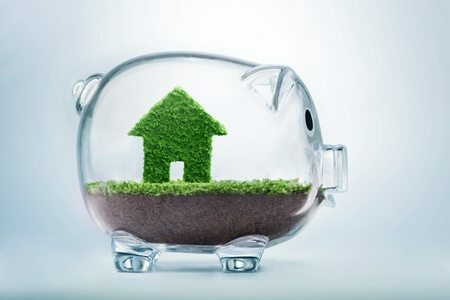 Some research about the costs associated with selling a home can help you prevent yourself from being shocked later and may even help reduce some of the costs. In this post, we’ll share the hidden costs associated with selling a home to help you prepare for them. If you are not sure about the repairs required in your home, you should get it inspected before listing. been addressed, they may try to negotiate the deal. between the real estate agent of the buyer and your agent. You may be required to pay these taxes depending on the city where you’re selling the home. appraisal and homeowner’s insurance. These costs may not be required in a seller’s market. likely have to hire a moving company to pack your stuff and take it to a new location. The person who is buying a home from you may request you to buy a home warranty for them because they don’t feel safe about the purchase. The home warranty typically covers repairs to a few systems and appliances for the first year.